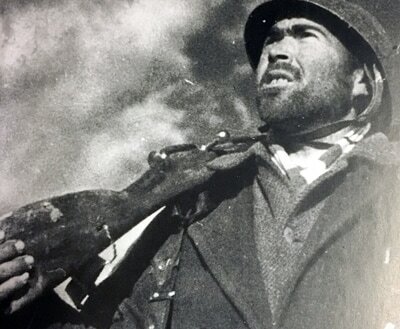 Now we will begin to discuss features that are possible to find on Spanish Civil War Mosin Nagants, but alone do not prove a link to the conflict. A fairly common feature of the rifles imported from Spain is the inclusion of wire sling swivels. 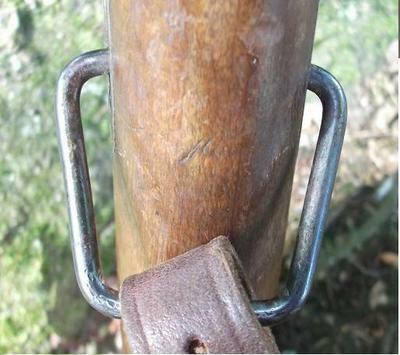 These were used in place of the more traditional method of using leather “dog collars” to attach to the sling. More than likely these were added to the rifles because the Spanish used a different type of sling, and wished to standardize the sling on their weapons. 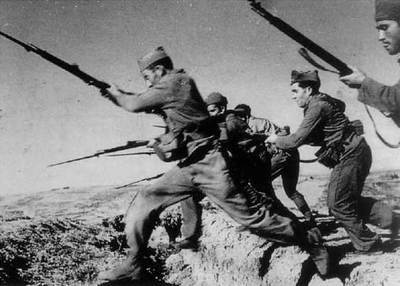 One important factor to note is that the Spanish were not the only nation to use wire sling swivels on their Mosin Nagants. Other nations include Finland, Austria-Hungary (during World War I), and various Balkan nations. However, it is possible to distinguish between these various types of wire swivels. 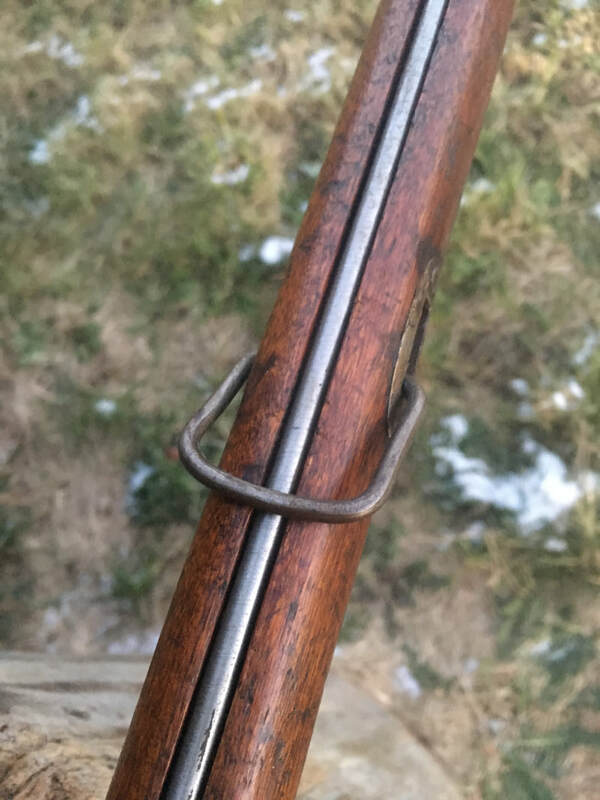 It has been noted that the sling swivels on Spanish Mosin Nagants tend to be much more squared than other country’s swivels. 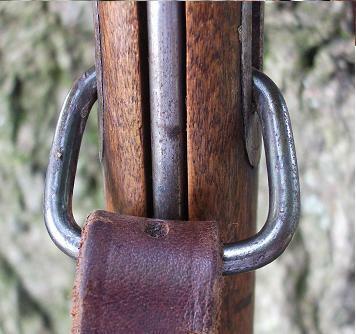 Wire swivels from rifles originating out of the Balkans will tend to have a more overall curved look. 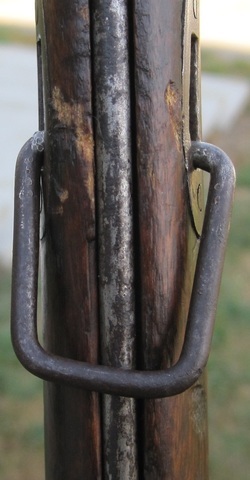 Finnish swivels will often be attached directly to the stock via a different set of escutcheons. They have a very distinctive look to them when compared to other nation's sling swivels. 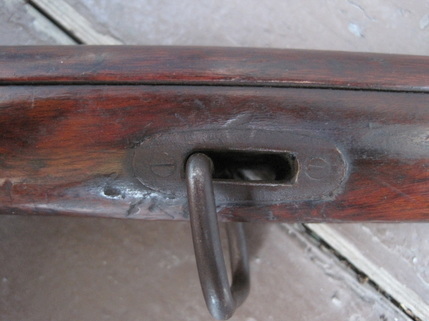 In the case of Austrian sling swivels the most obvious difference is that the rear swivel screws into the stock, and does not sure the sling escutcheons. 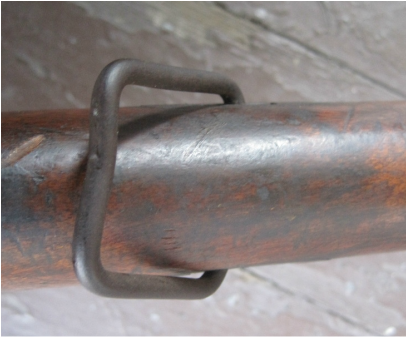 There are a few important things to note about these wire swivels on Spanish Mosin Nagants. Many people unfamiliar with the history of these rifles have removed the swivels, for a number of reasons. First, some individuals see the swivels as nothing more than an addition by a previous owner here in the United States. 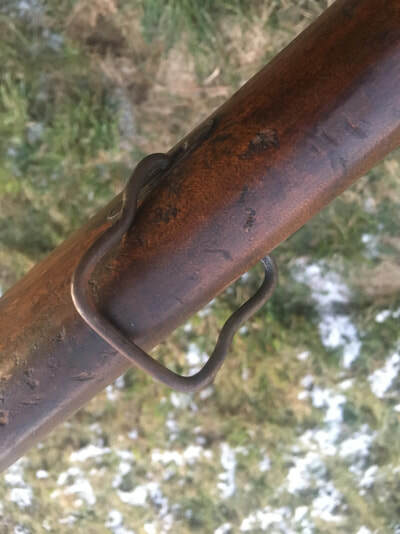 Since the swivels interfere with the more traditional style of sling attachment on the Mosin Nagant many people just remove them and destroy a valuable part of the rifle’s history as a result! Another reason these swivels are removed is because the rifle cannot be fully disassembled without removing the forward swivel. 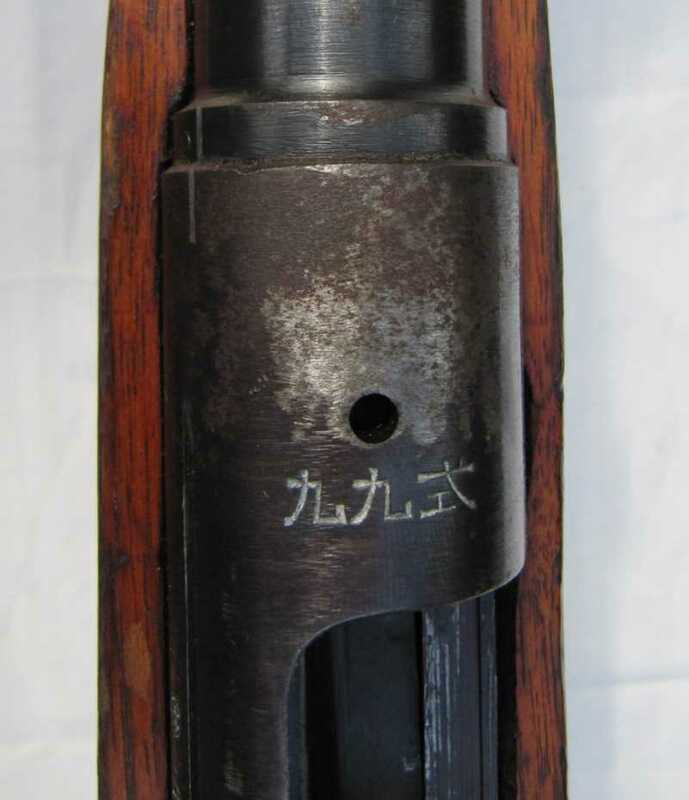 This swivel blocks the rear barrel band from going fully forward, and thus the barreled action cannot be removed from the stock. Some collectors have tried to rectify this issue by attempting to remove the swivels in a way so that they can be re attached later. However this is not recommended, as the swivels may be deformed when reattached or, much worse, may break completely. Therefore the best course of action is to simply leave the swivels as they are found, in order to preserve a part of the rifle’s interesting history! Click here to access photos of examples of unconfirmed wire swivels.